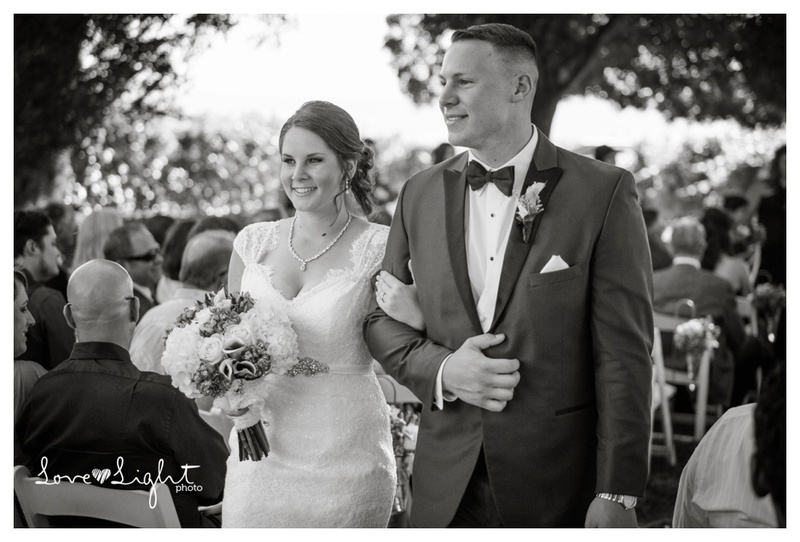 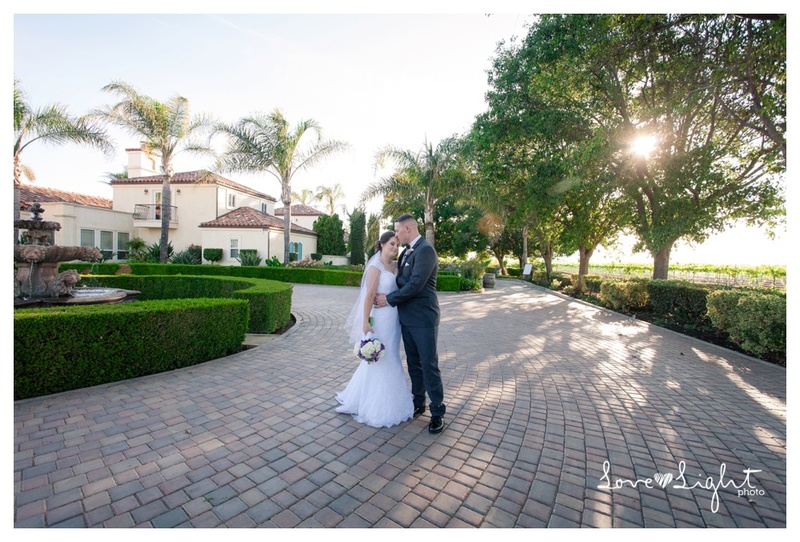 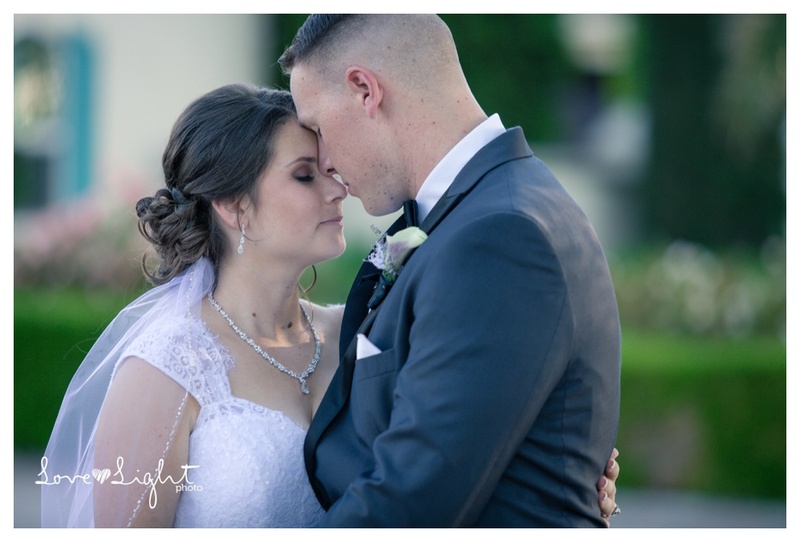 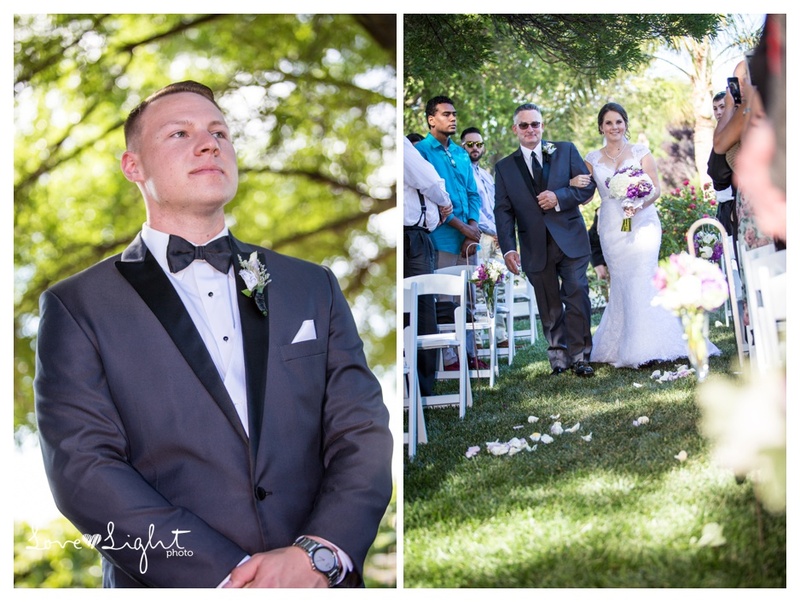 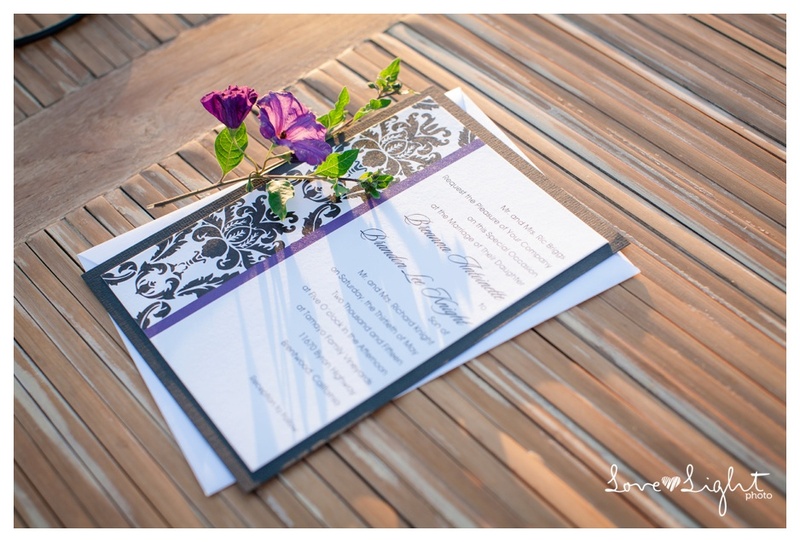 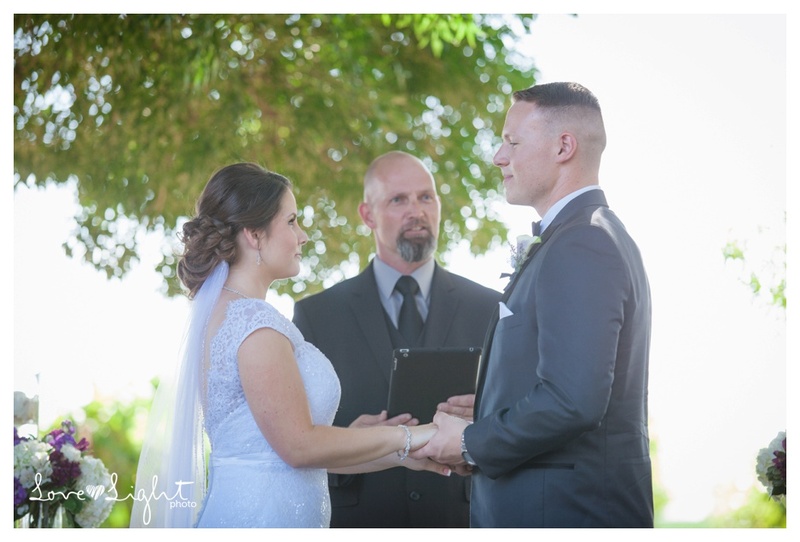 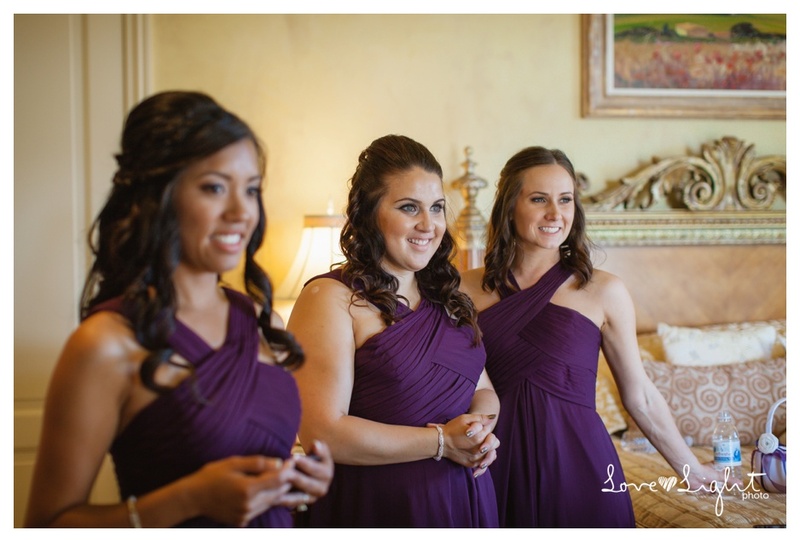 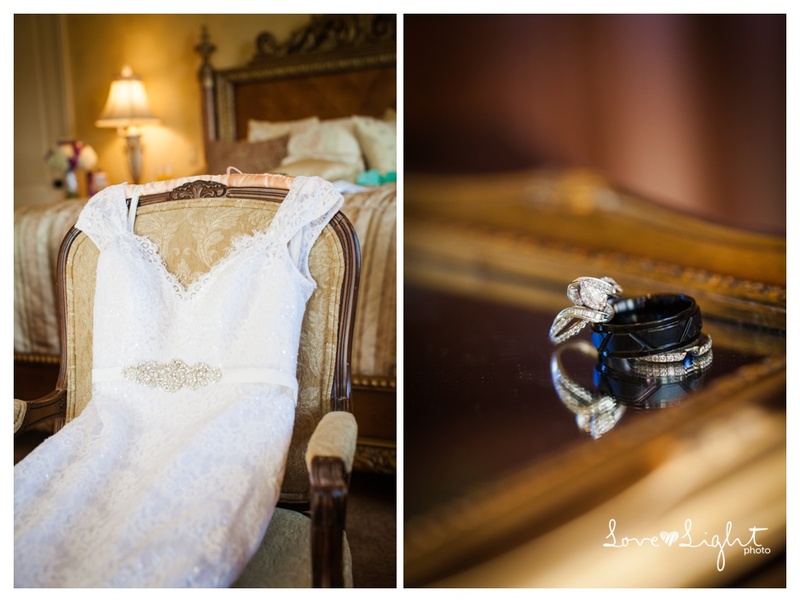 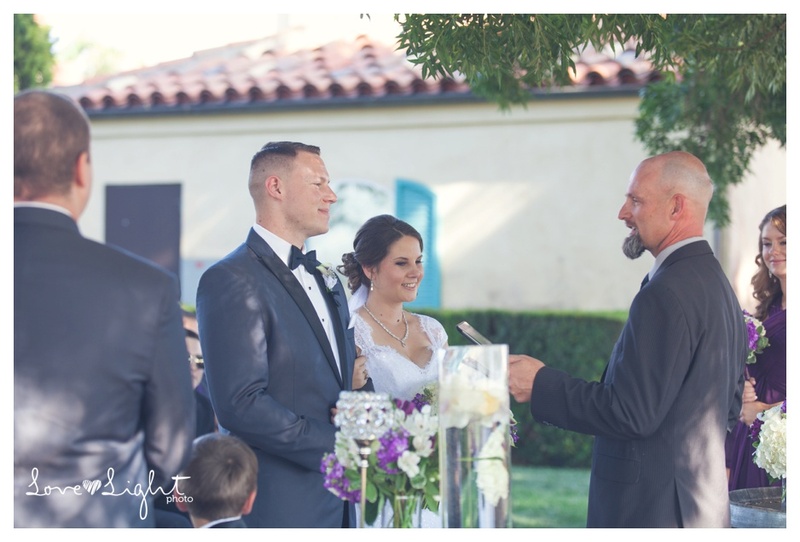 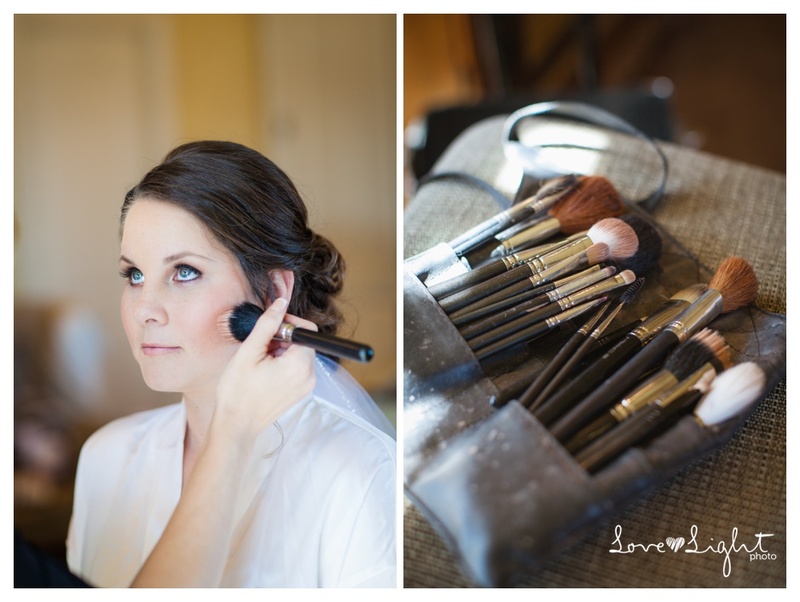 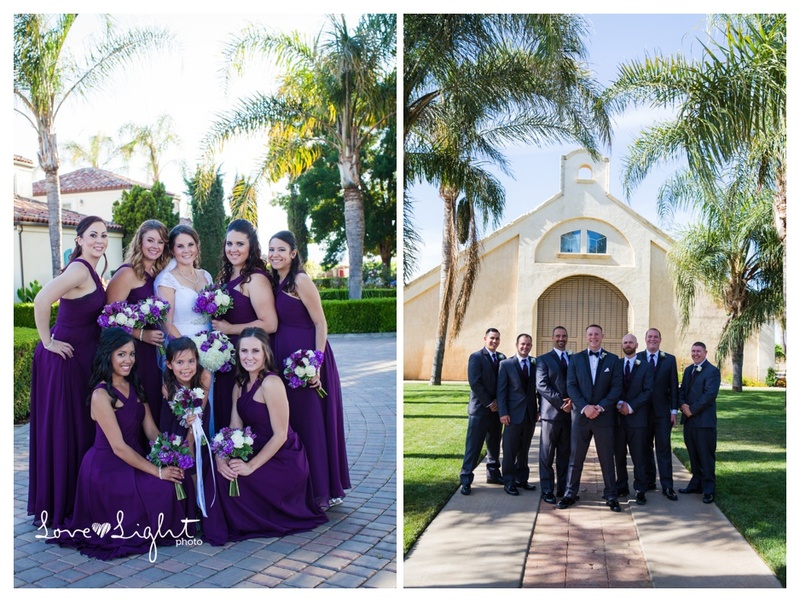 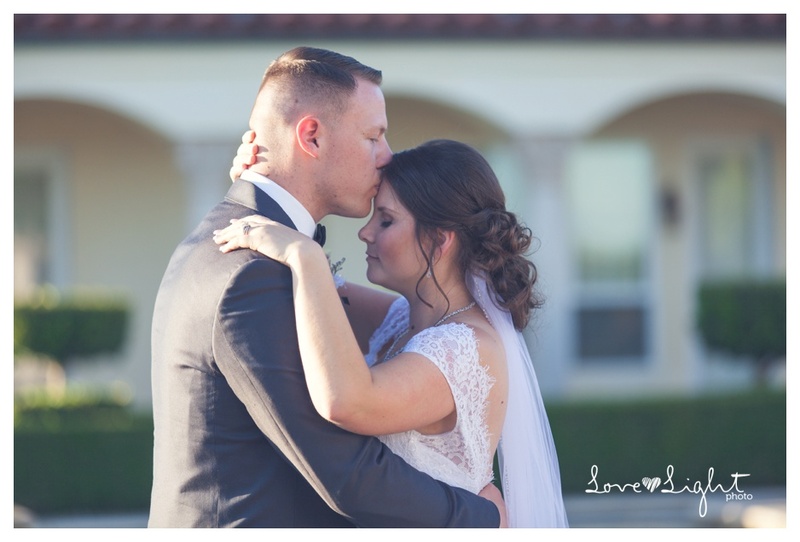 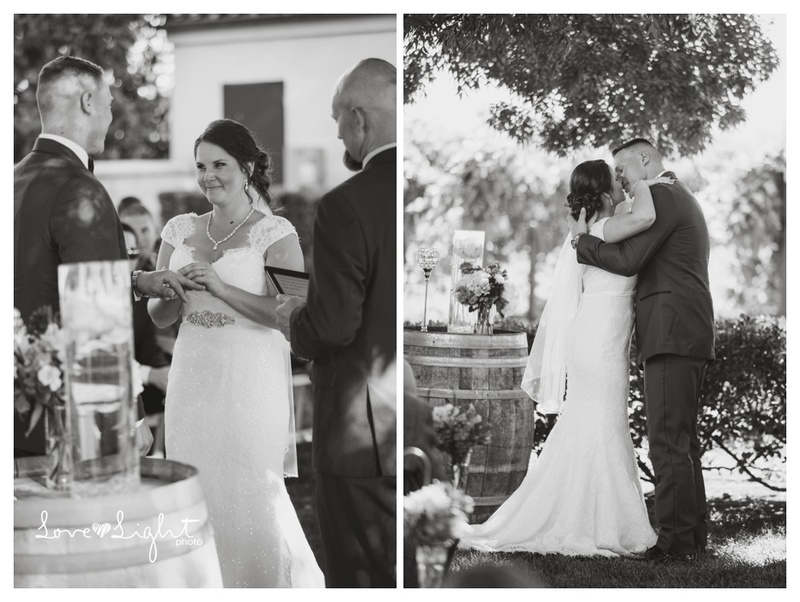 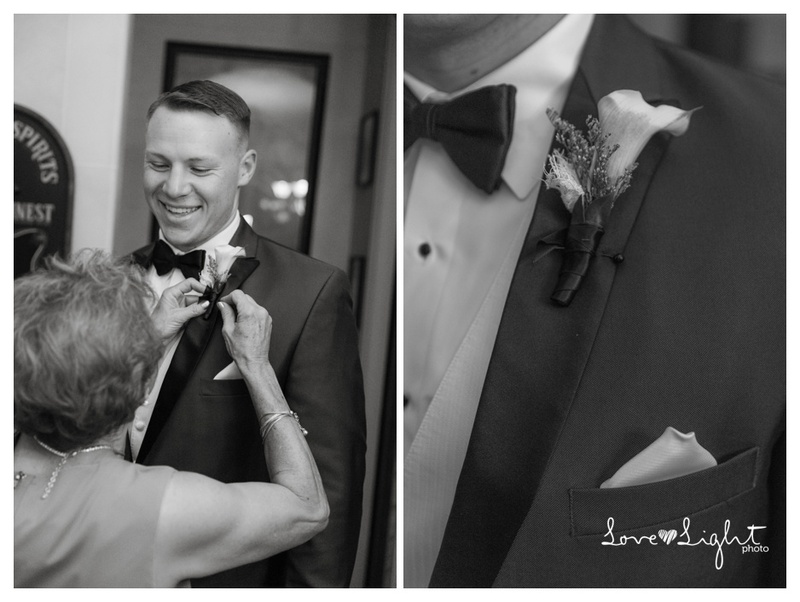 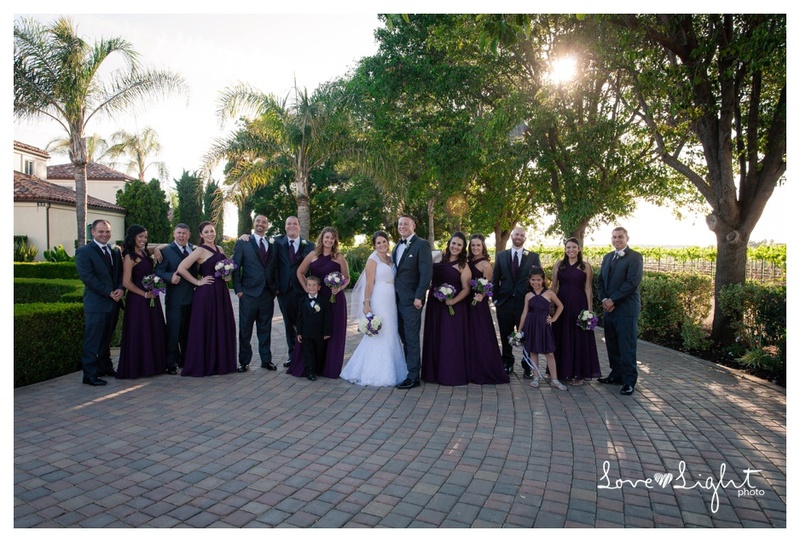 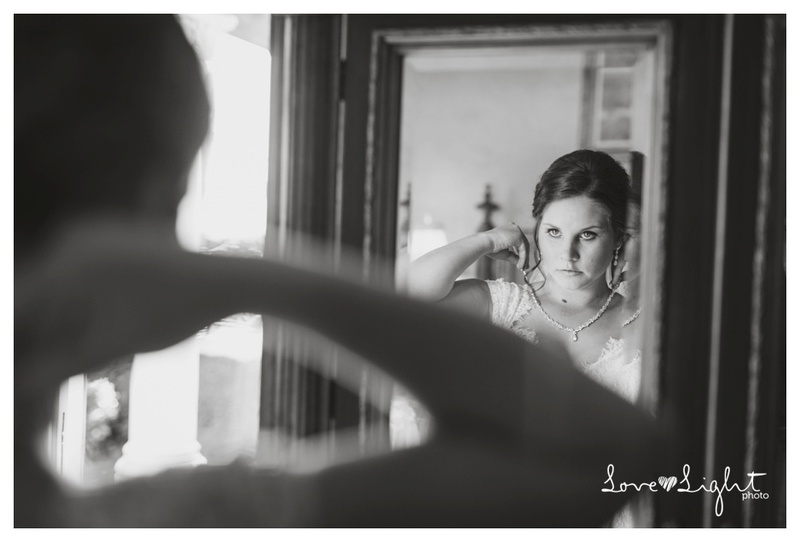 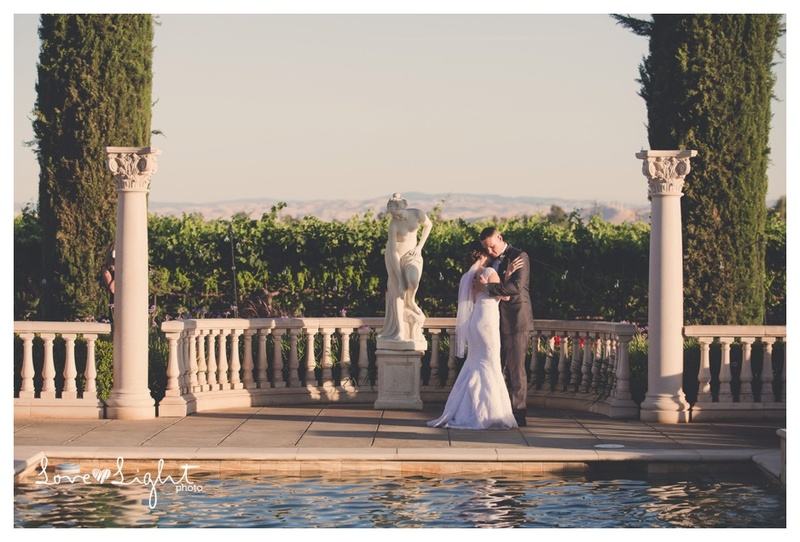 Breanna and Brandon’s wedding was as elegant as it was charming.The setting could not have been more majesic at an amazing private estate called Tamayo Family Vineyards in Brentwood, California. 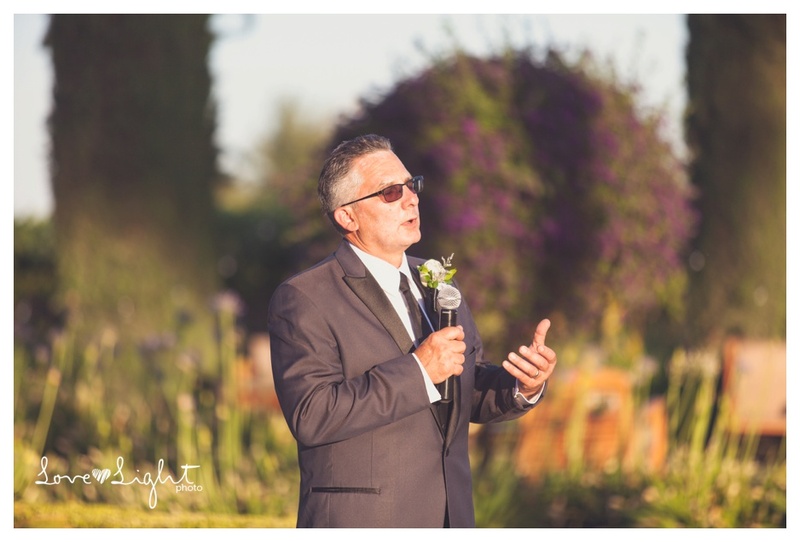 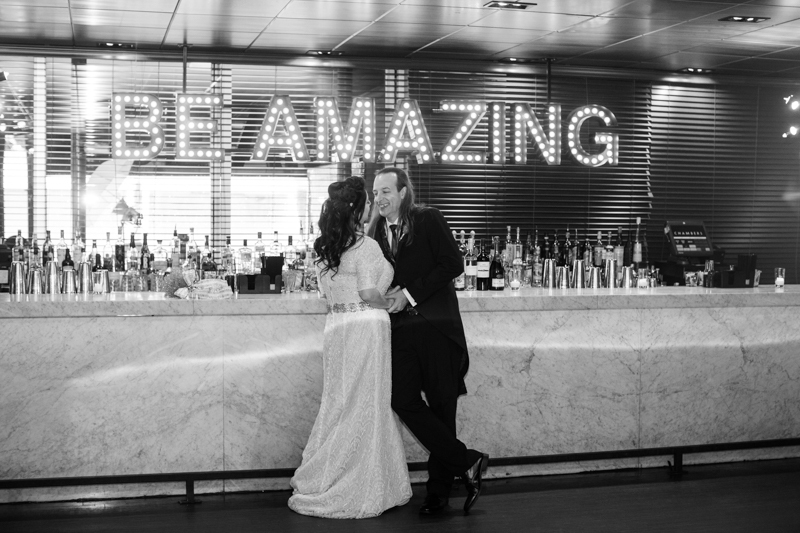 I was lucky to have my great friend and fellow photographer, Anja Ulfeldt by my side, to give this wedding the complete coverage it deserved. 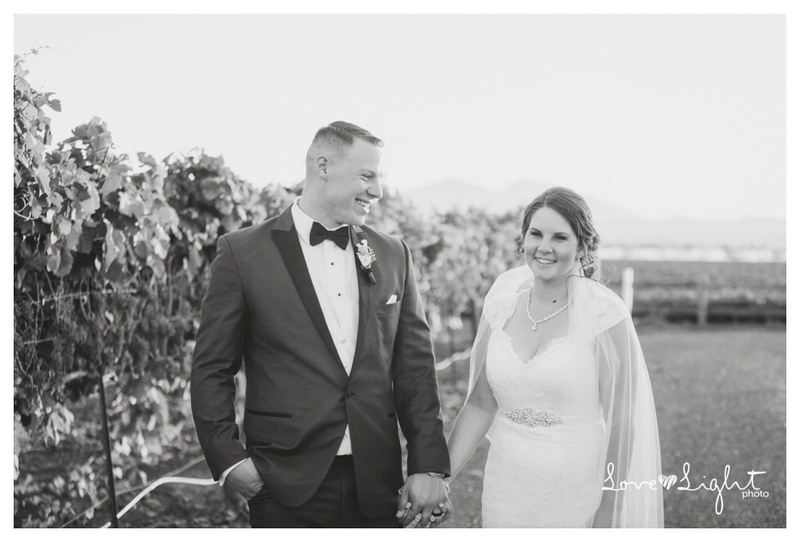 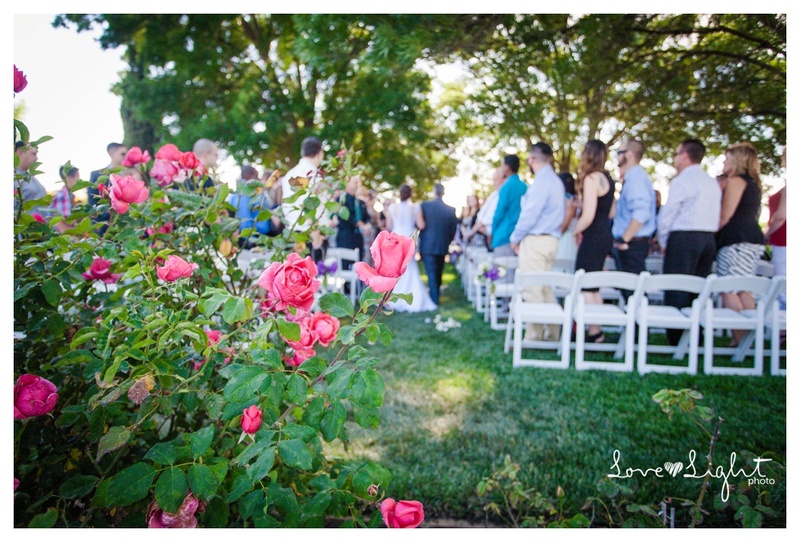 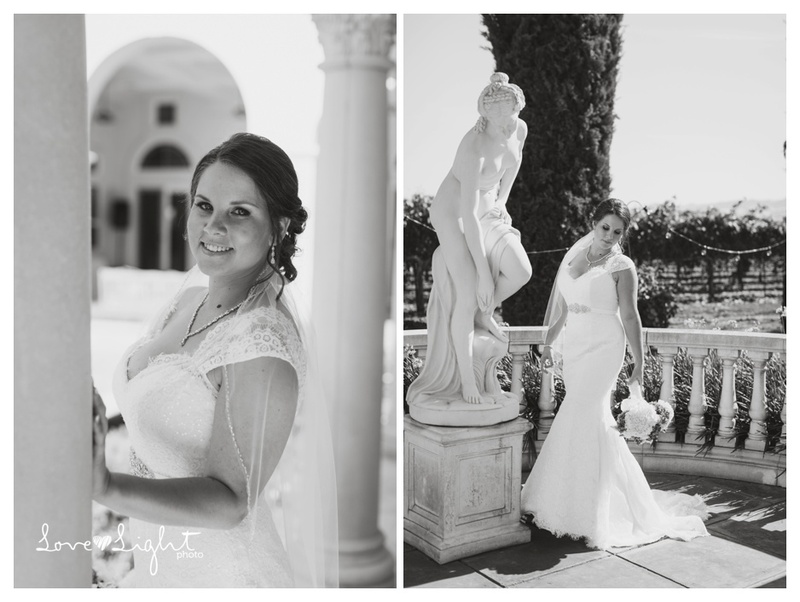 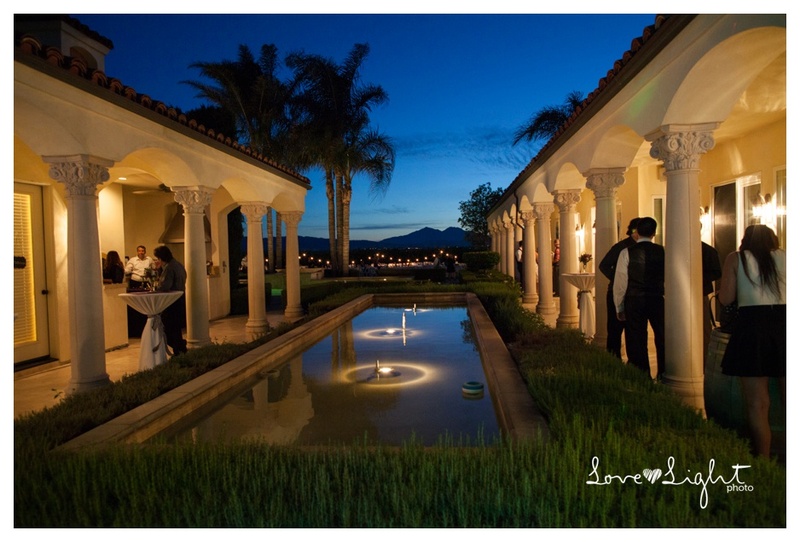 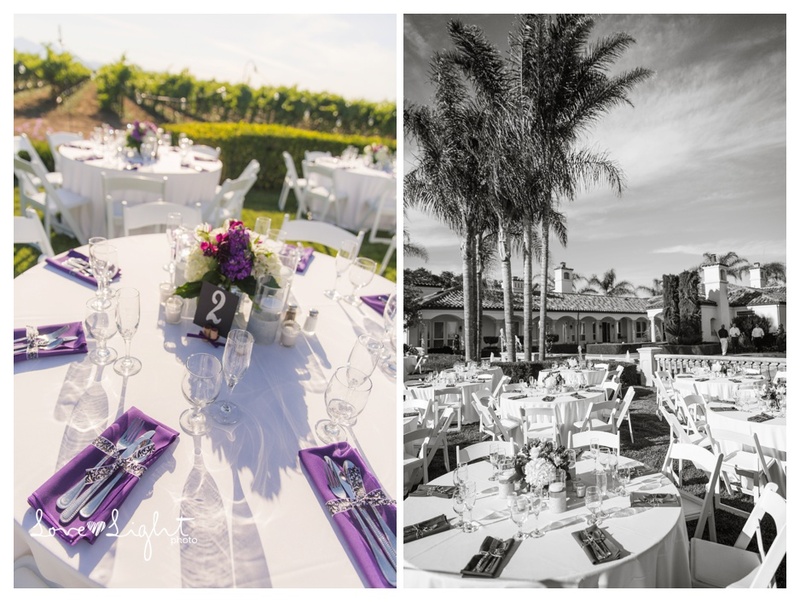 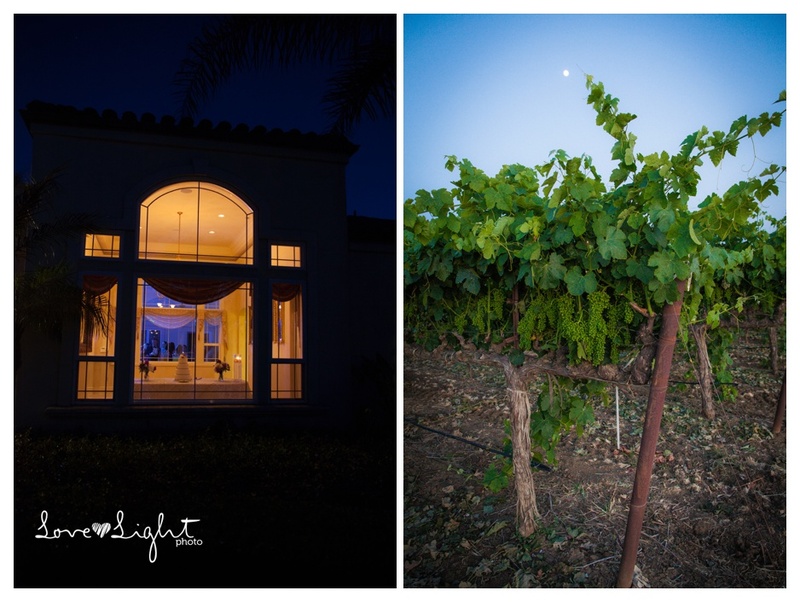 We had a blast photographing at this venue with it’s European charm and picturesque gardens and vineyards. 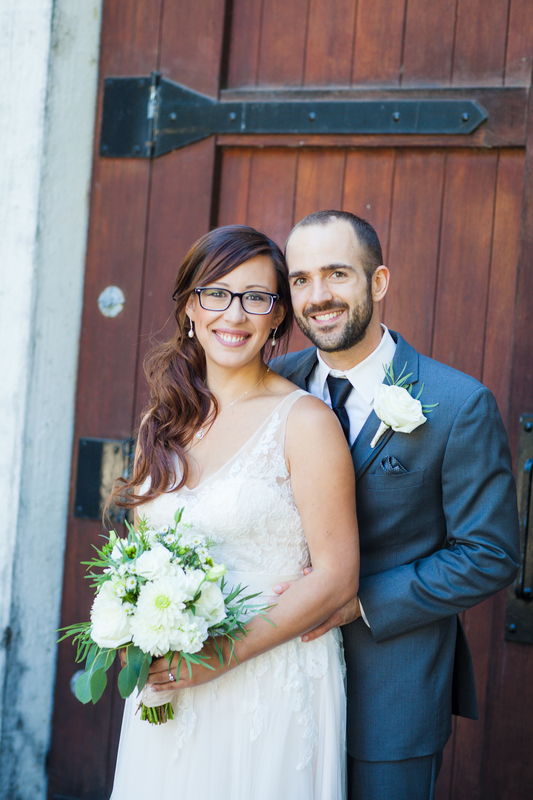 The adorable couple met in a college speech class and there was an instant connection. 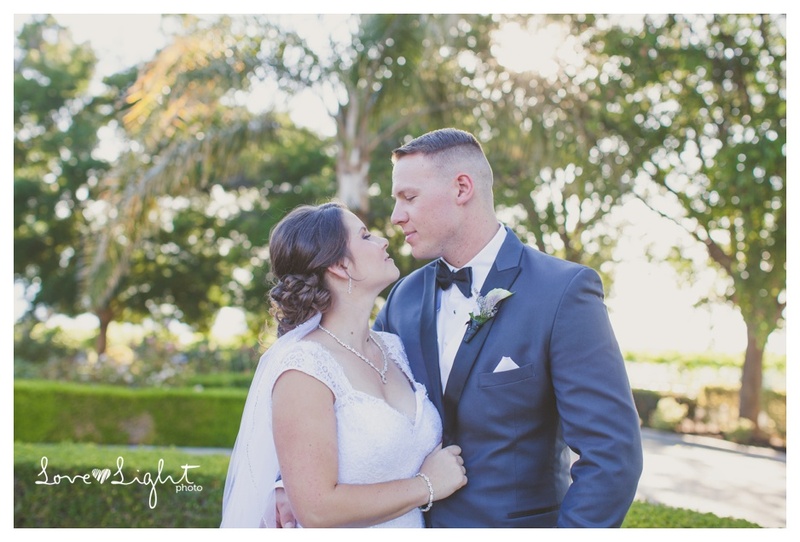 This couple was so much in love and sooooo comfortable in front of the camera. 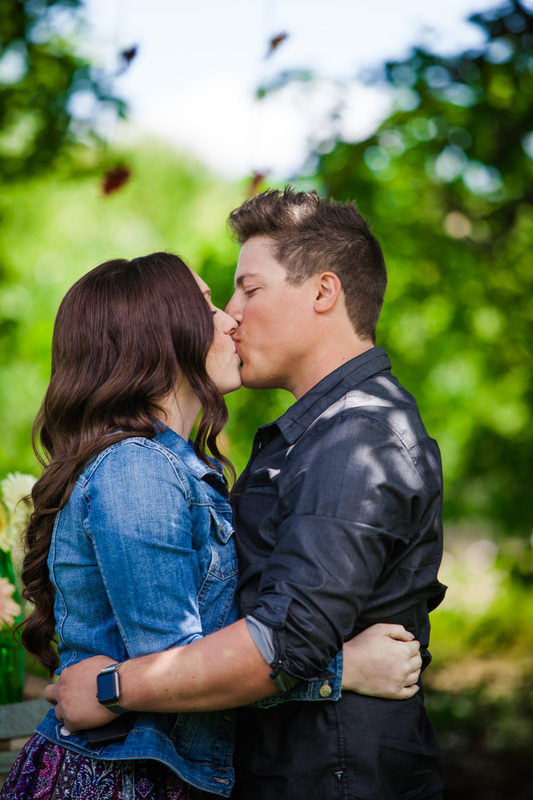 Forget speech, I think they might of taken some modeling classes before their wedding-they were that good!! 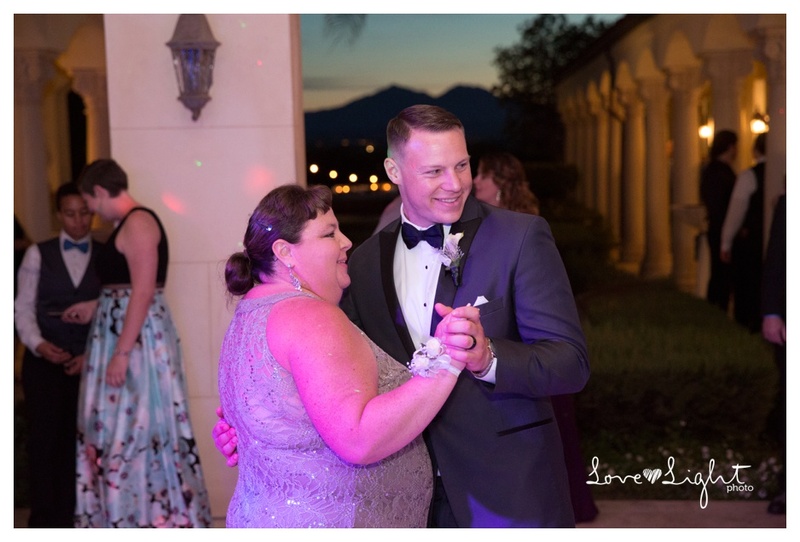 Here’s to Breanndon! 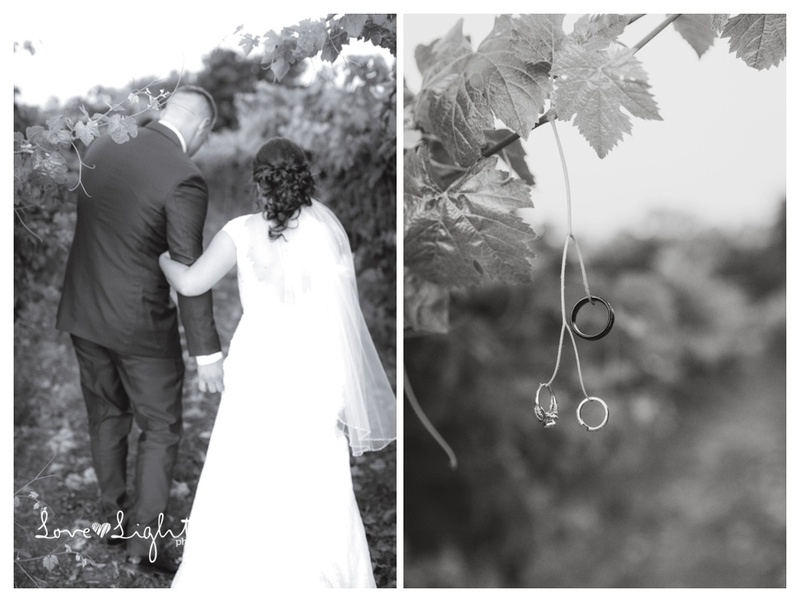 Wishing them a wonderful life and a great start to their marriage over on the east coast! 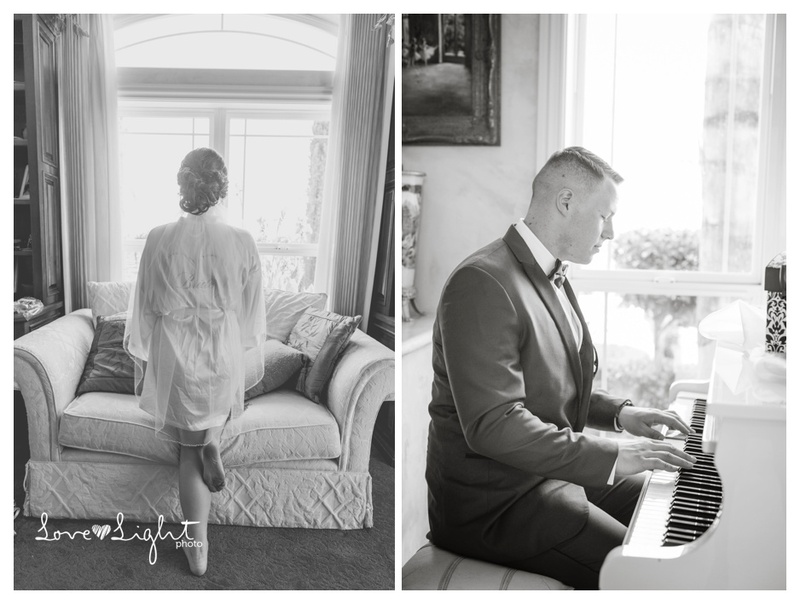 The main room at the estate had a beautiful white baby grand piano, so Brandon, a self-taught piano player could not help himself but sit down and play some relaxing pre-wedding songs! 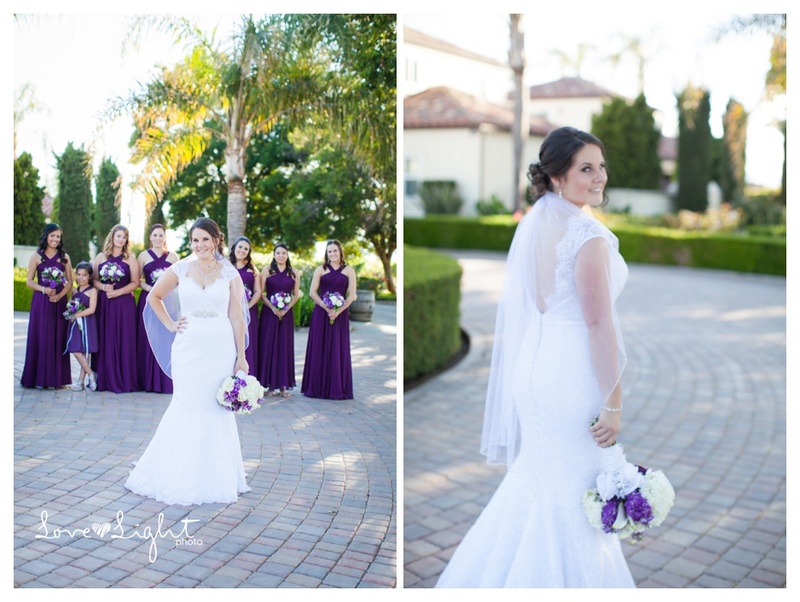 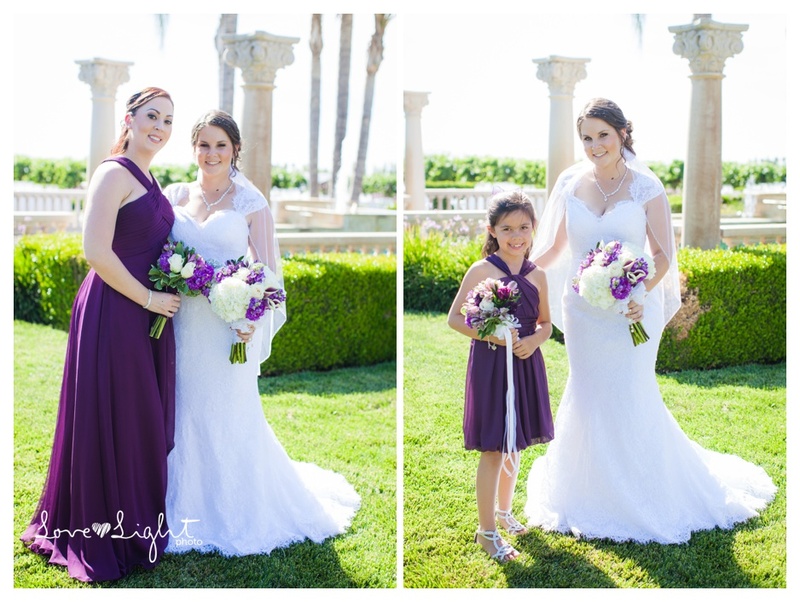 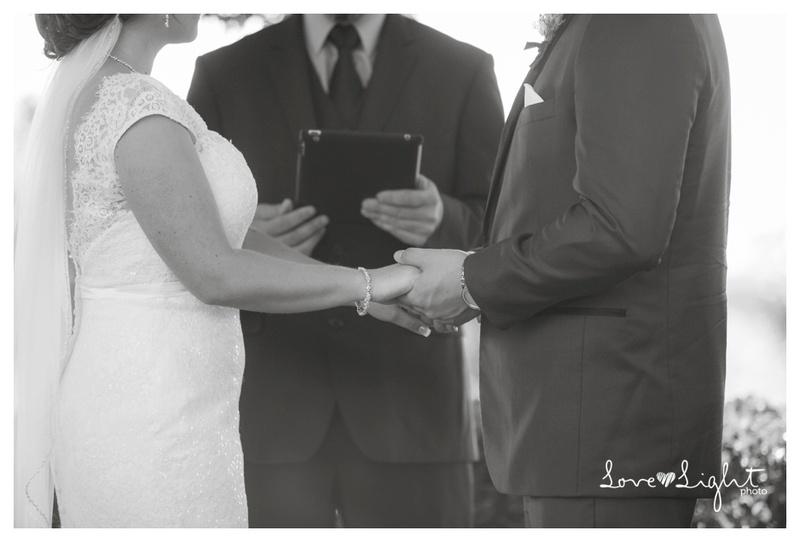 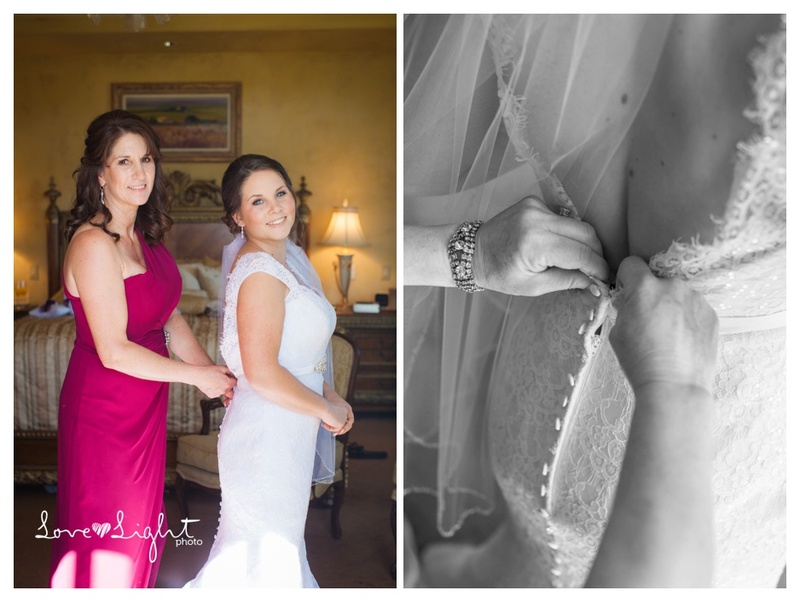 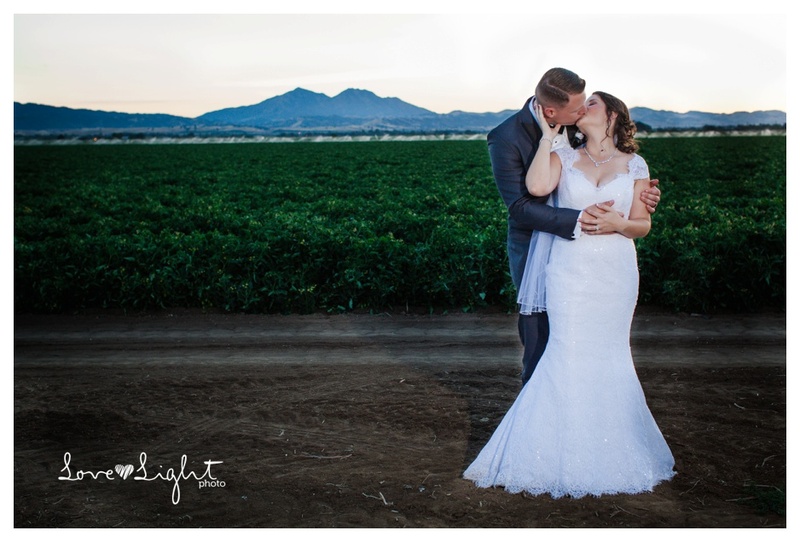 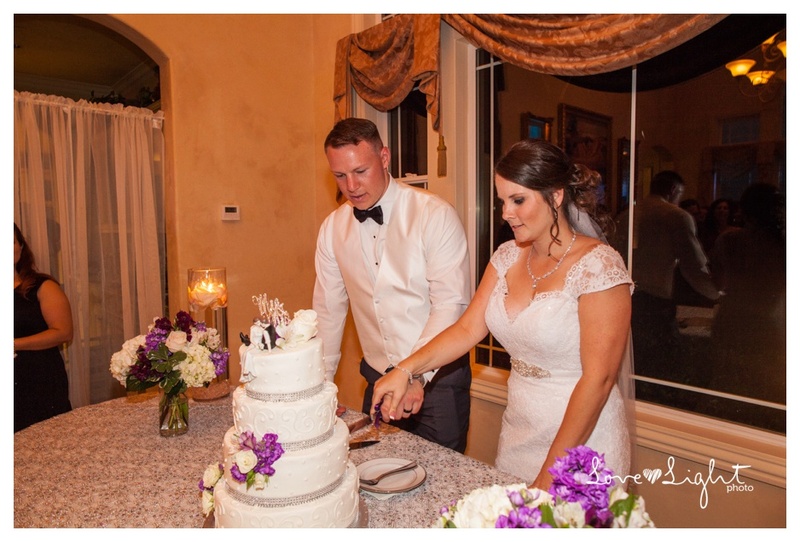 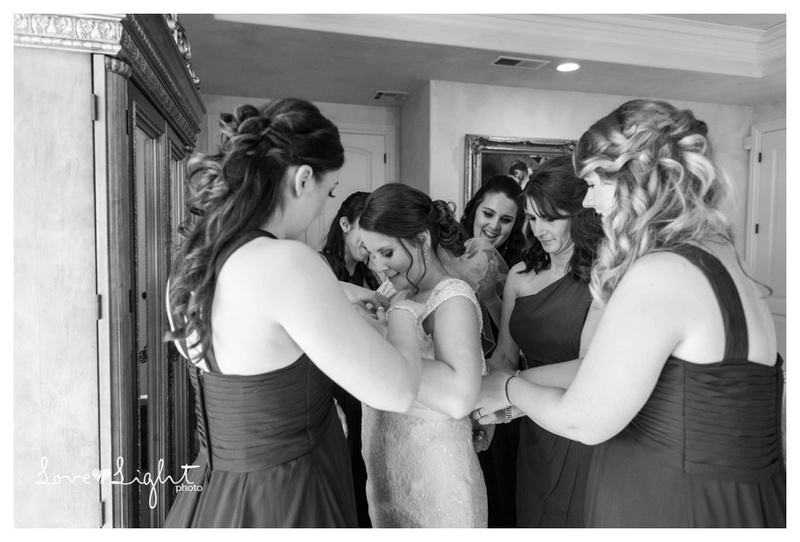 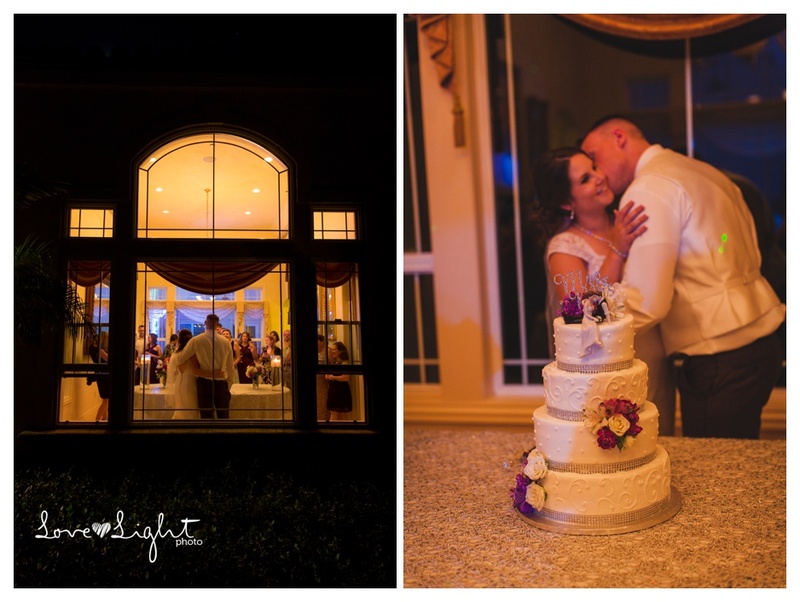 Breanna’s dress was amazing-I am loving all the lace and it fit her perfectly! 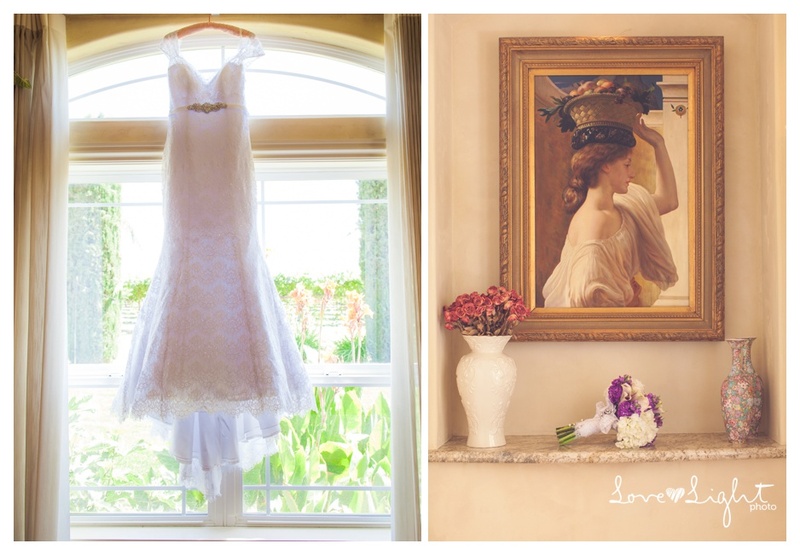 The paintings inside the estate were phenomenal and made for great props in the photos! 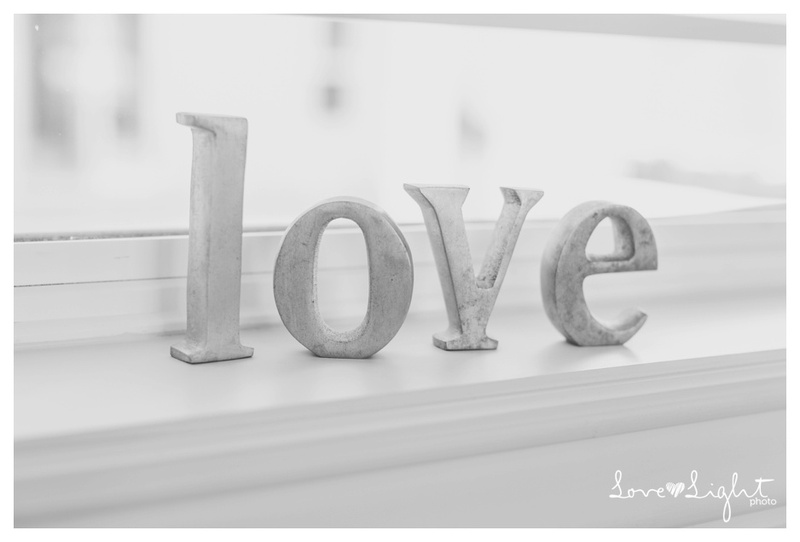 I love these shoes!! 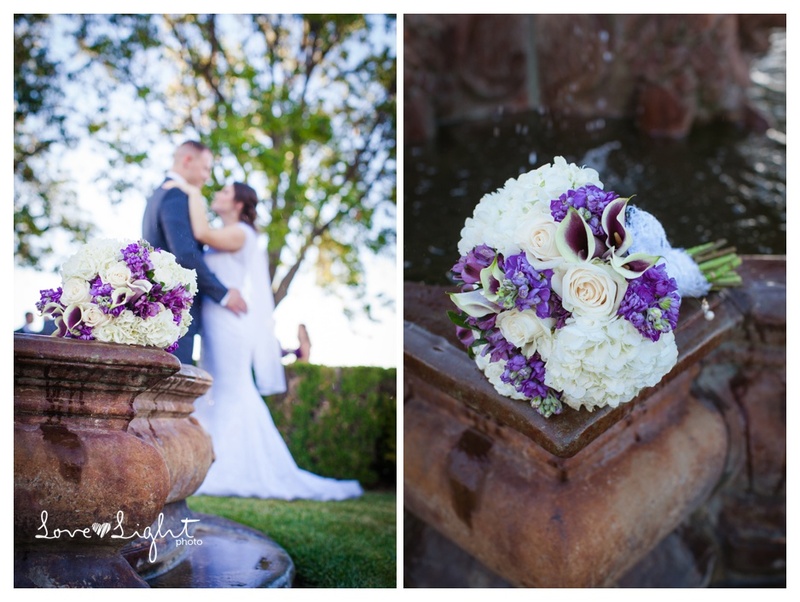 Purple with sparkle!! 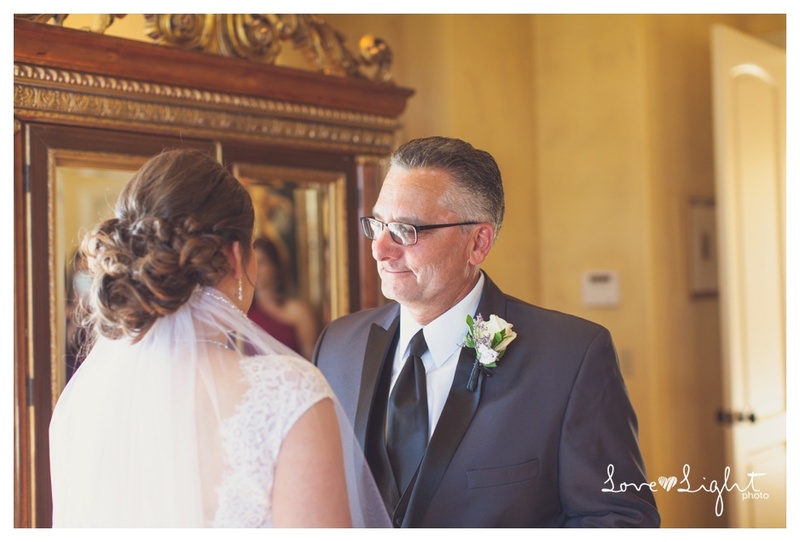 It was so sweet to watch her Dad’s first look, he was so patient waiting behind the door and when he opened it and saw his daughter the tears started to swell. 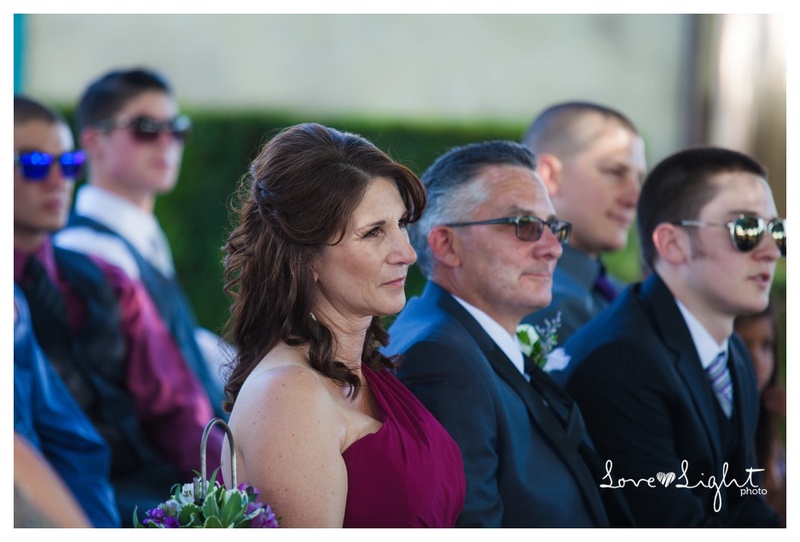 I love those moments! 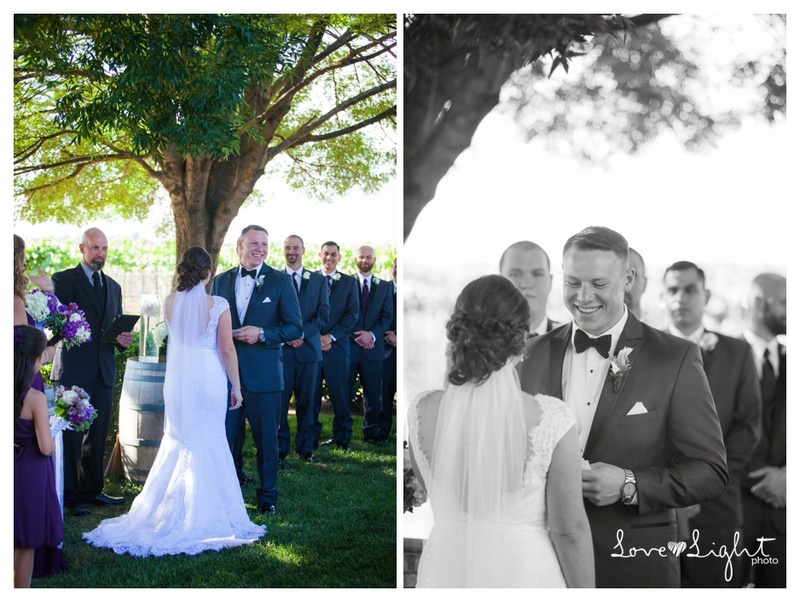 The estate had an amazing wine cellar and it was a great spot for Anja to capture the men before going outside. 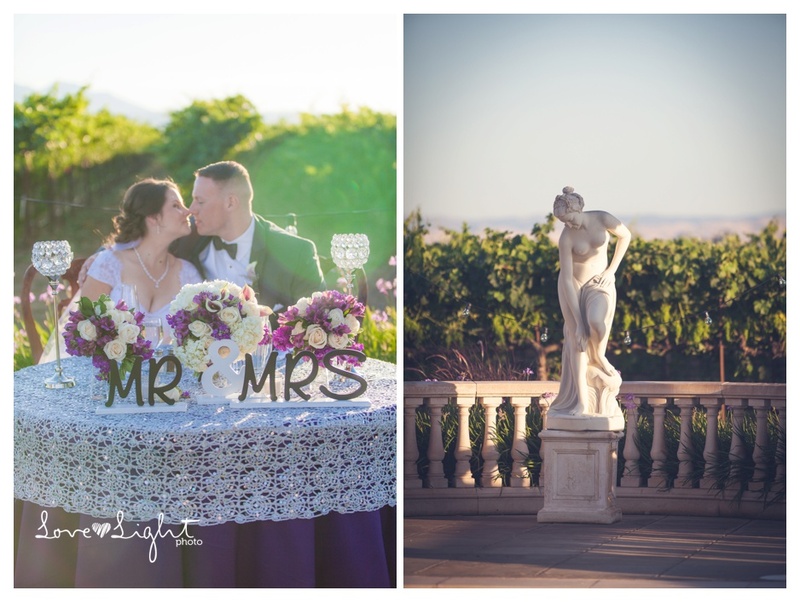 Breanna was a real life venus de milo and she looked exquisite in the midst of this Italian charm. 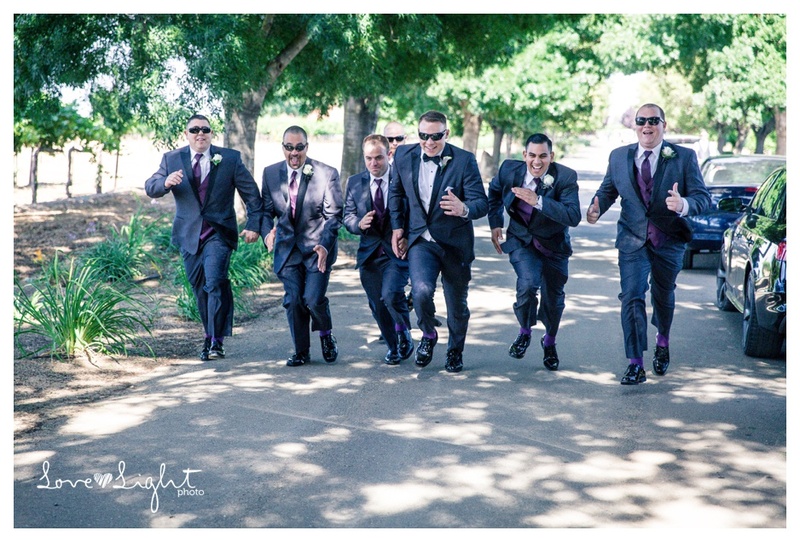 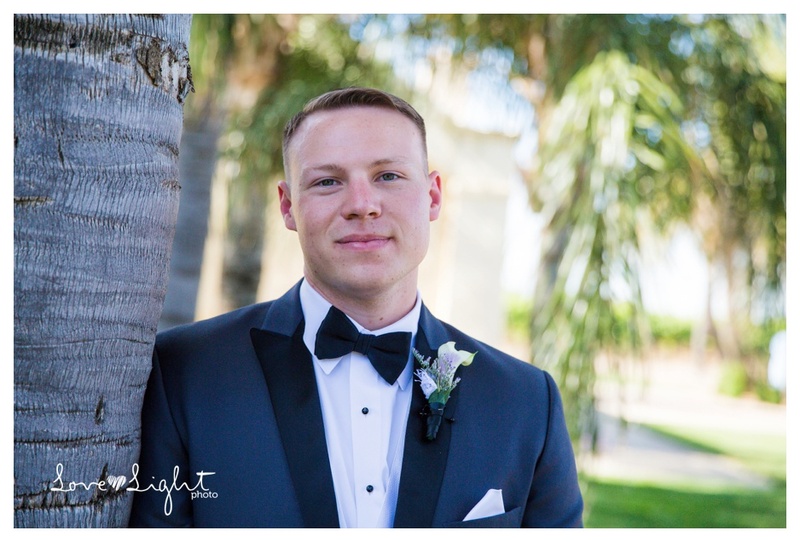 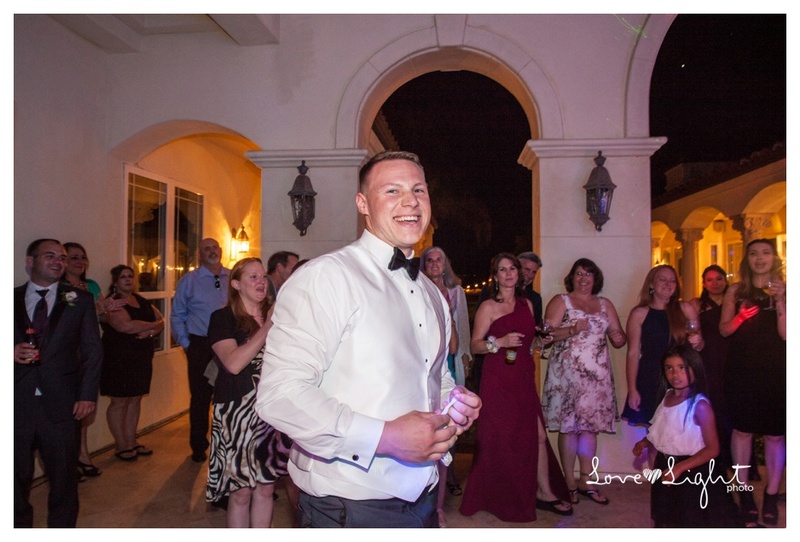 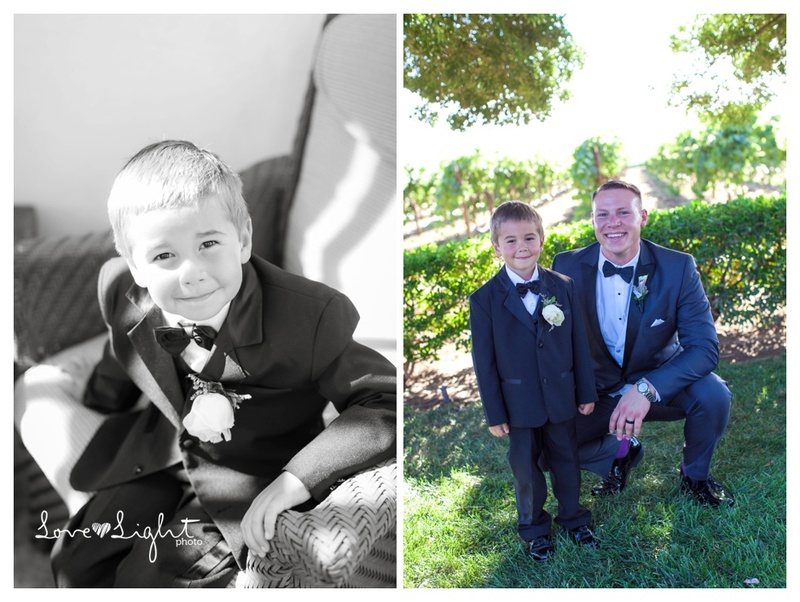 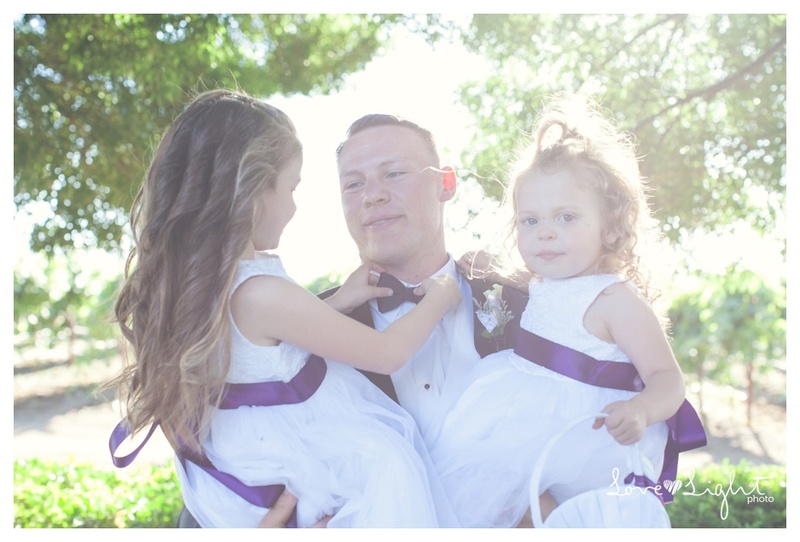 Brandon was very popular with the flower girls and the guys had a blast with their pre-ceremony shots! 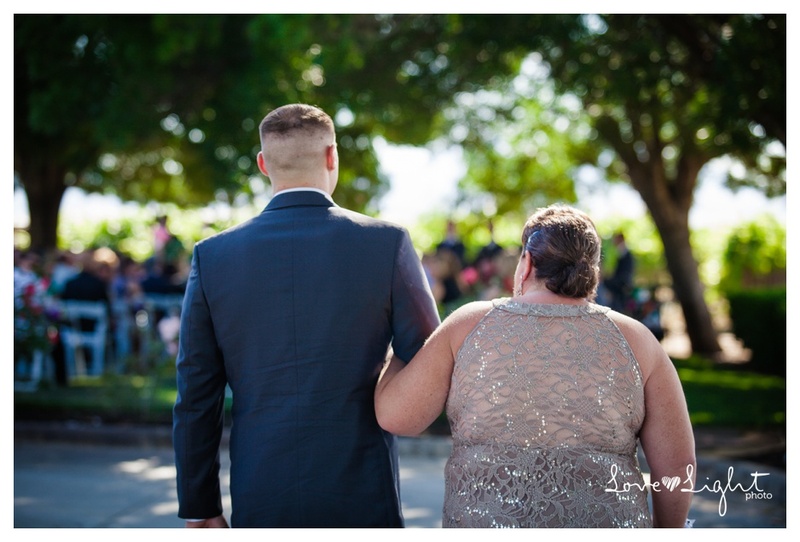 The ceremony was perfect and set in the shade of nice big trees during the hot day and this couple was so happy walking down the aisle together during the recession. 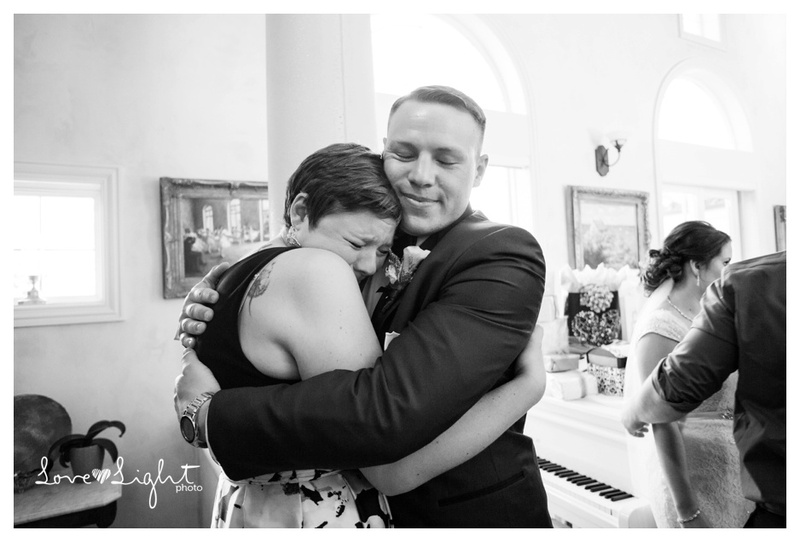 You can tell this brother and sister are close, I love it when people close their eyes when they hug! 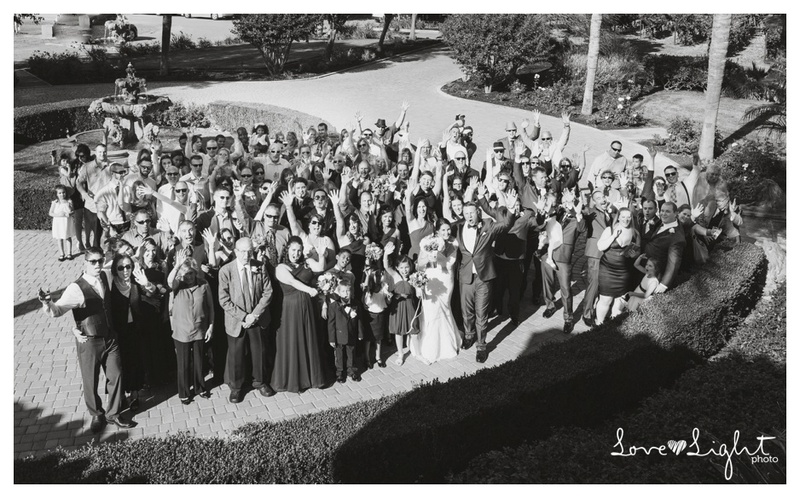 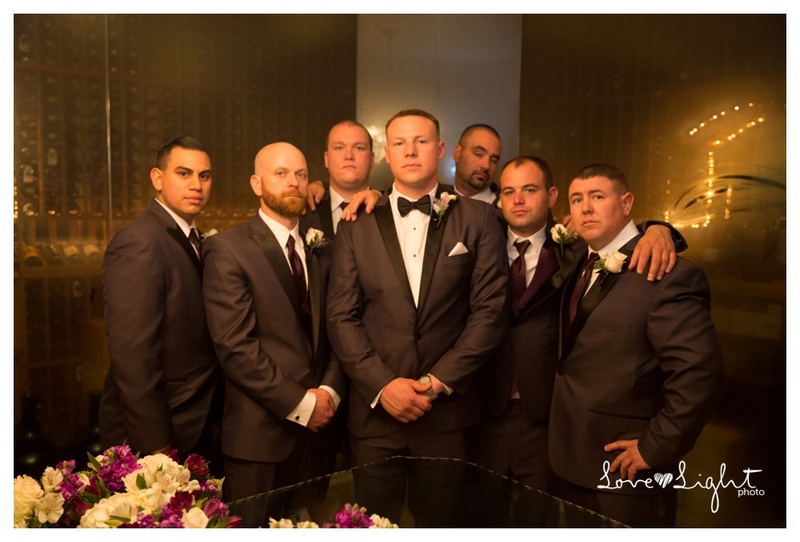 You got to love entire wedding group shots-shot from a private movie theatre balcany. 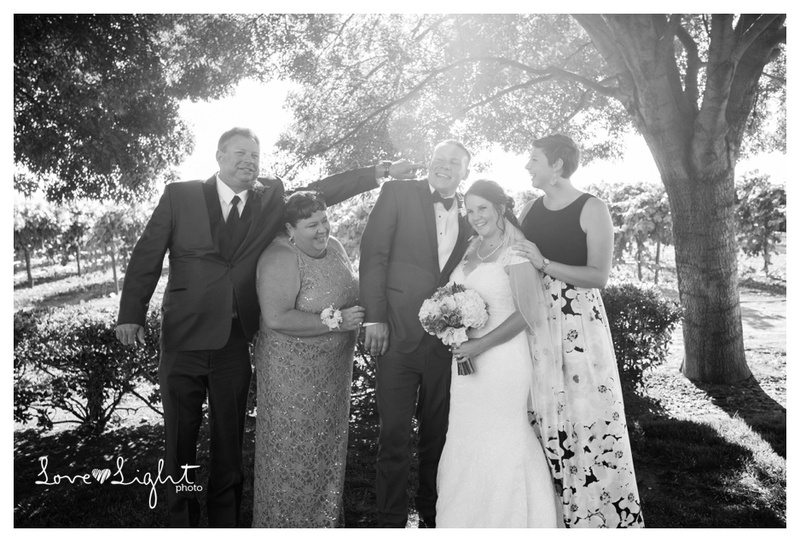 I love it when family group photos get silly!! 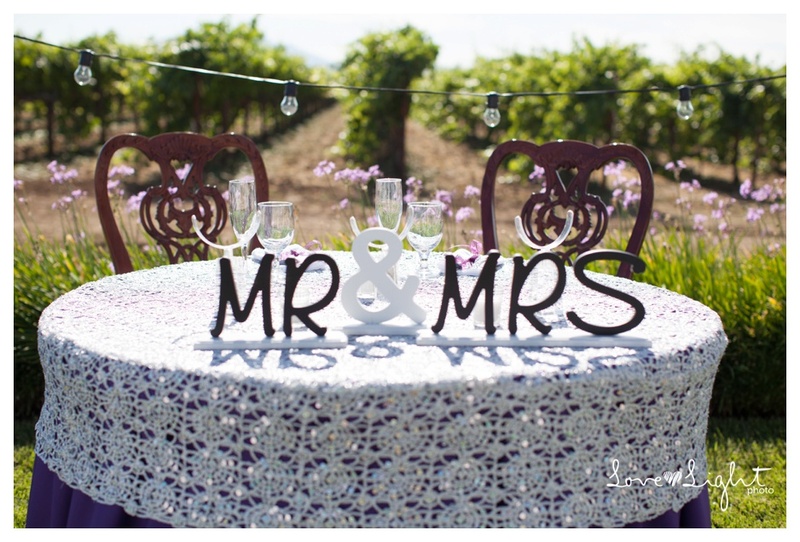 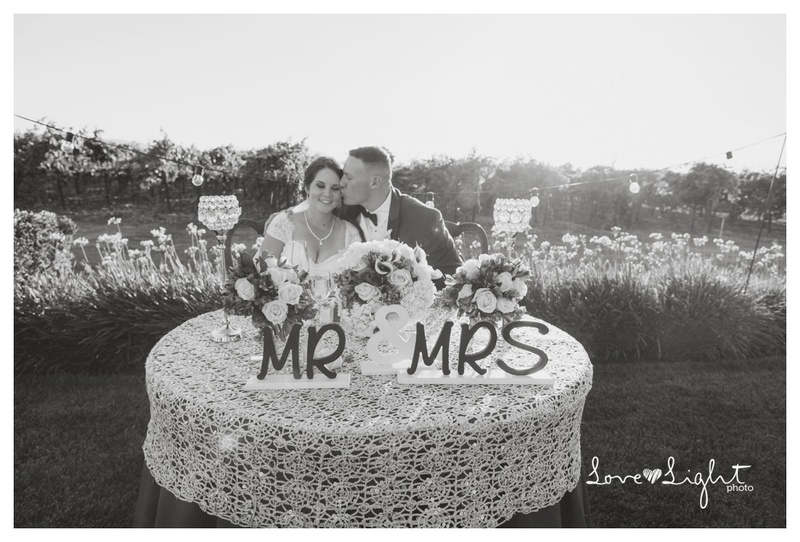 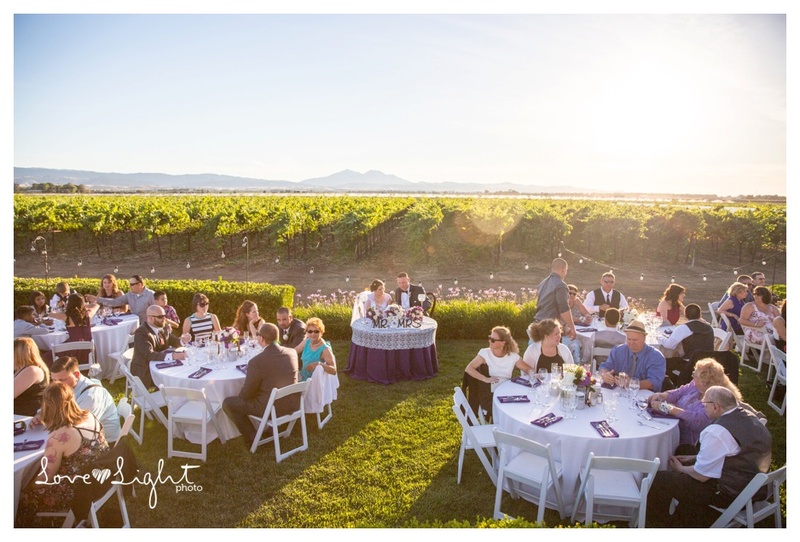 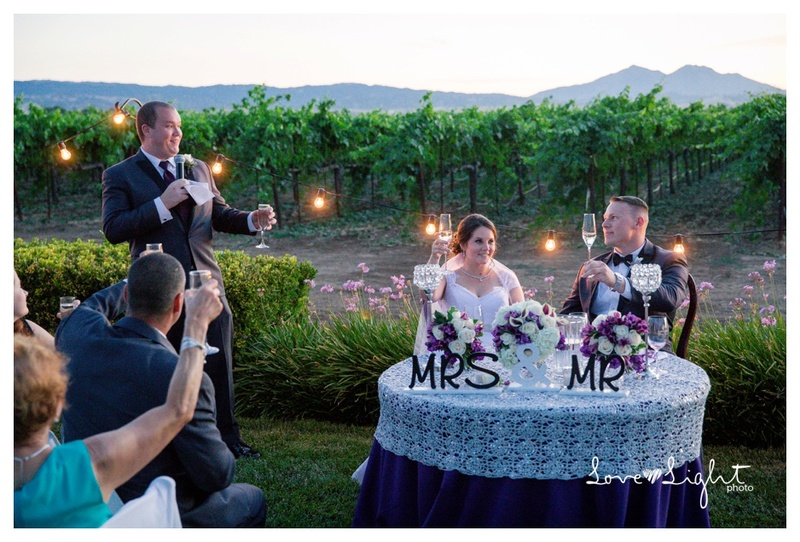 The vineyard and estate made for a great backdrop for the reception and I love sweetheart tables! 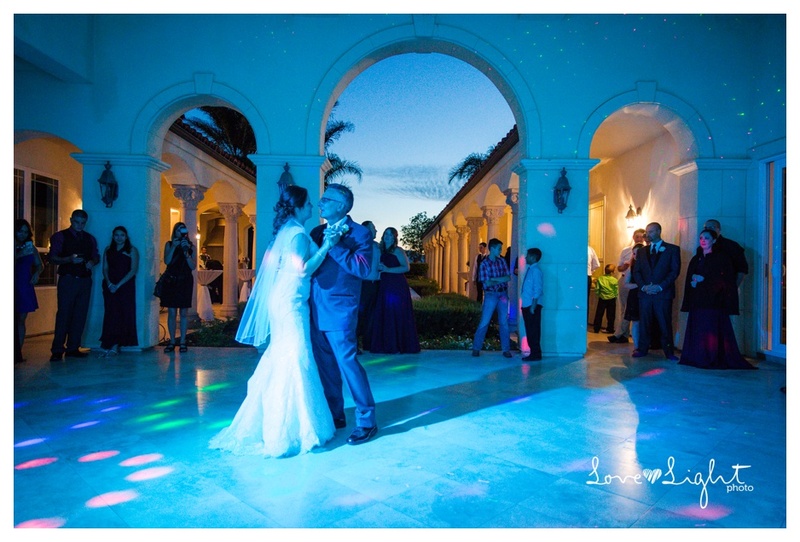 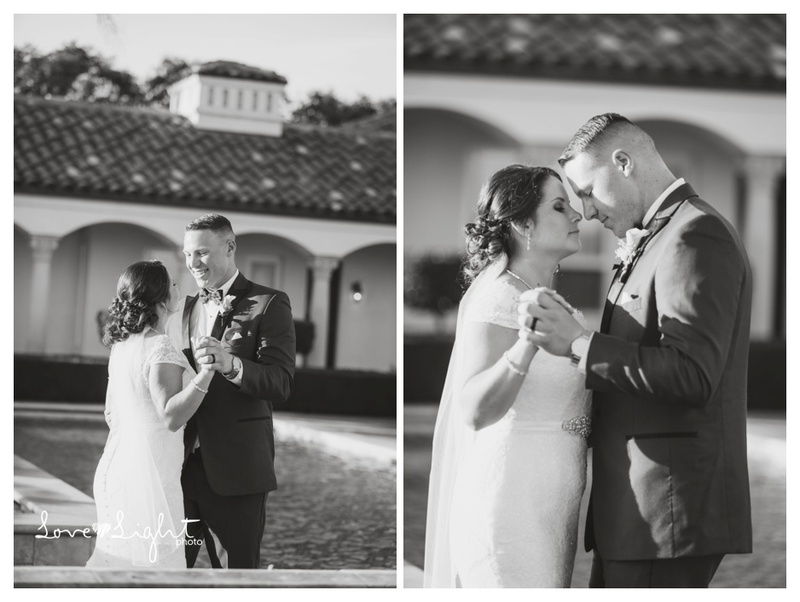 The couple immediately went into their first dance after being introduced to the reception and it was such a lovely first dance with all the love and sparkly pool waves and stunning statue and columns. 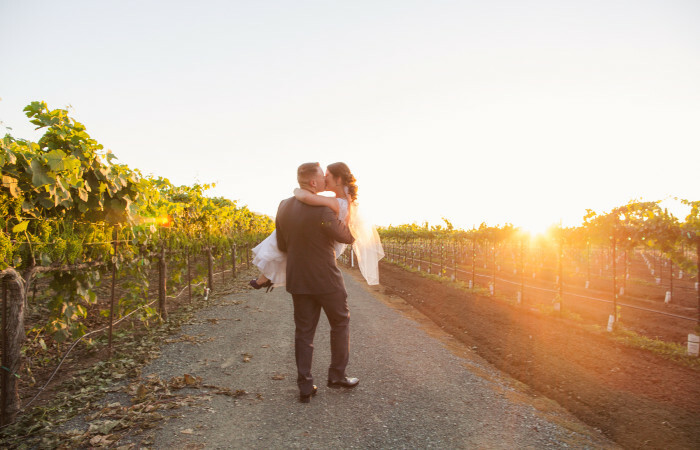 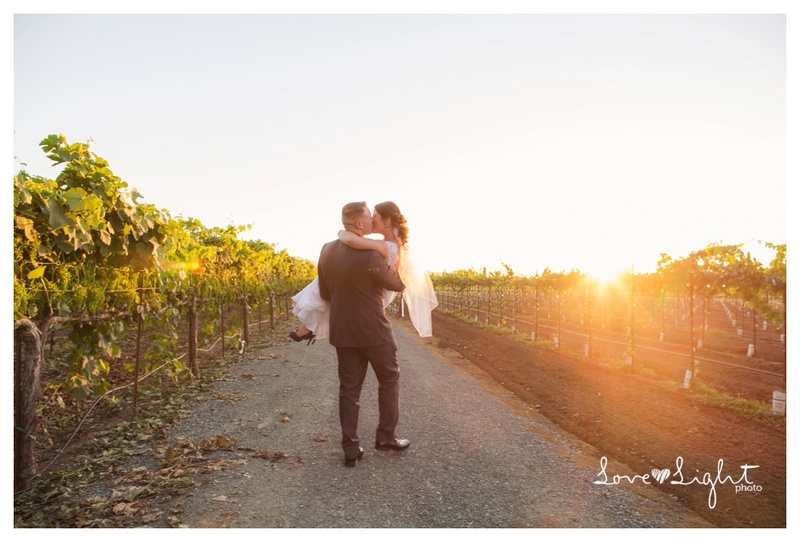 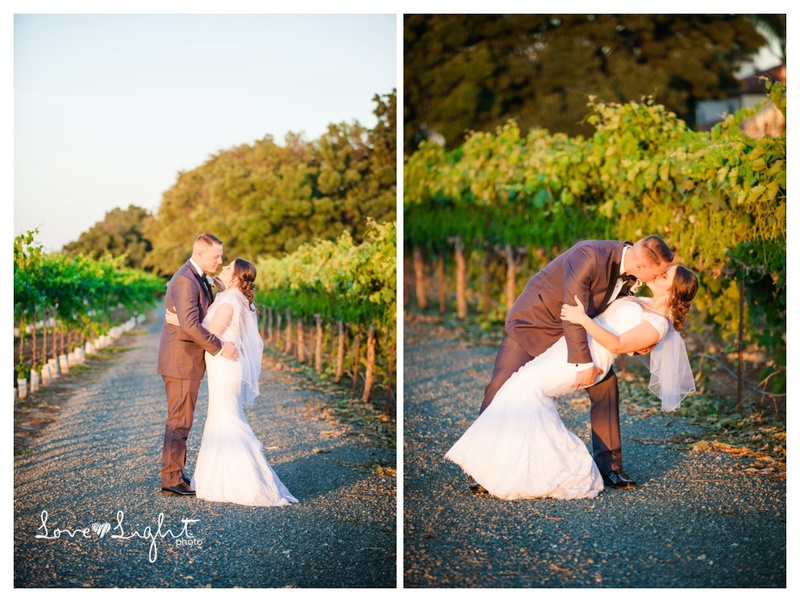 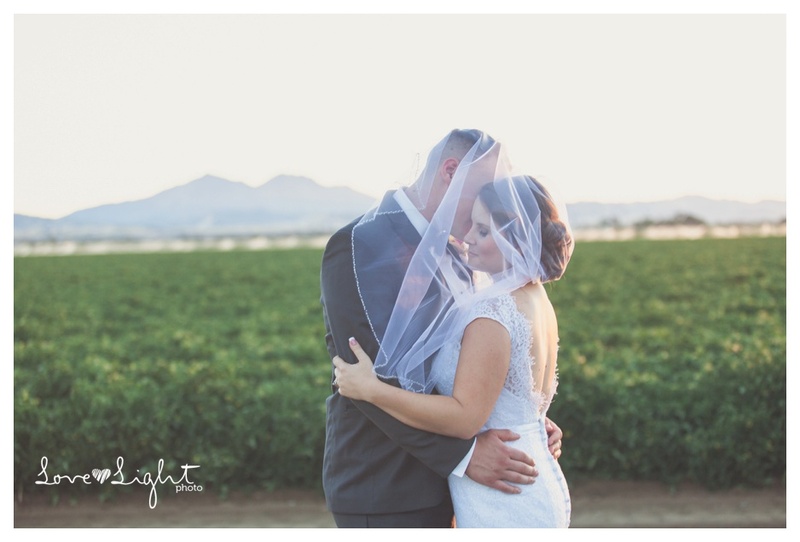 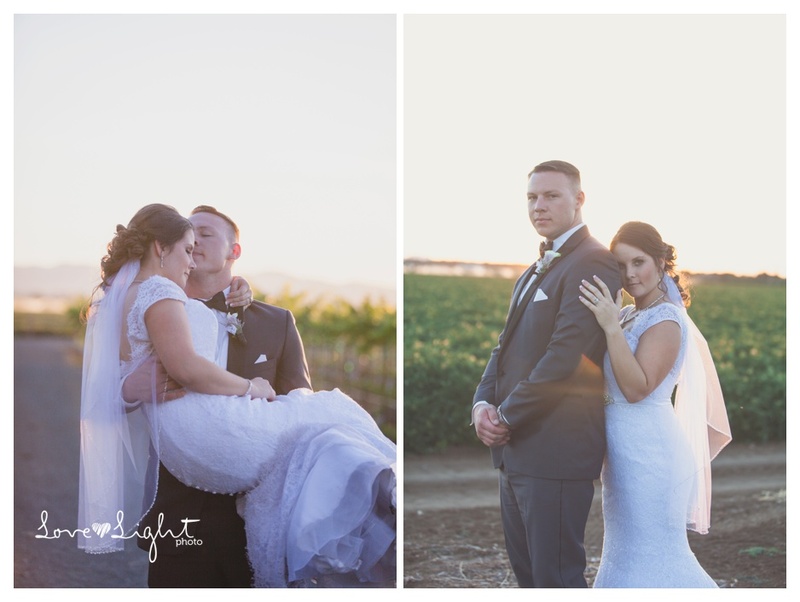 I love photographing couples in vineyards at sunset, such a romantic setting and then we also had Mt. 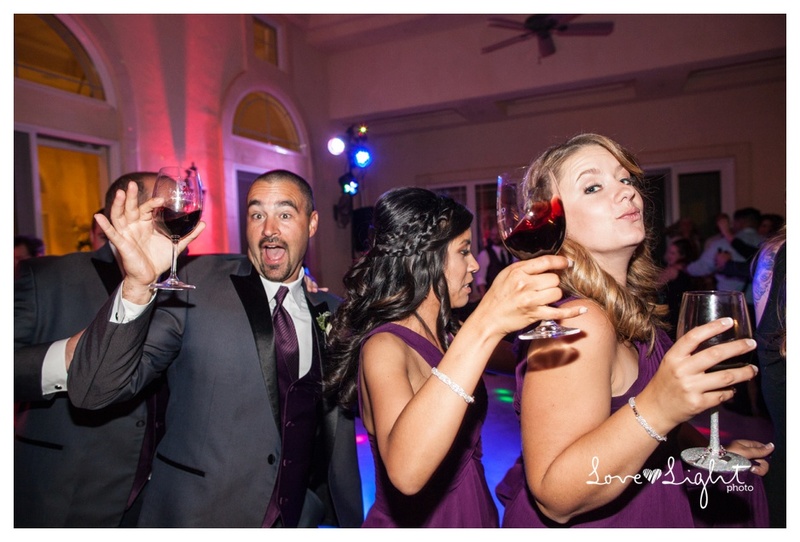 Diablo in the background. 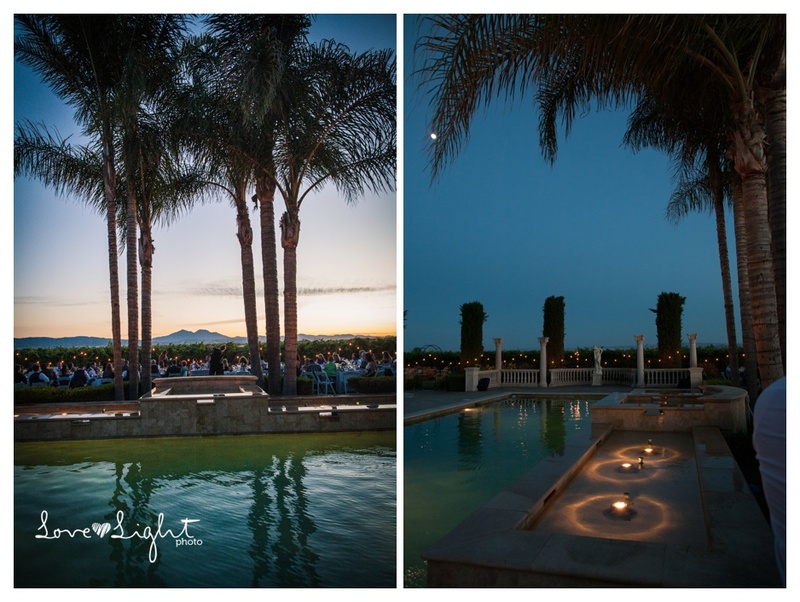 As the sun went down, the party got started and everything looked amazing under the disco lights. 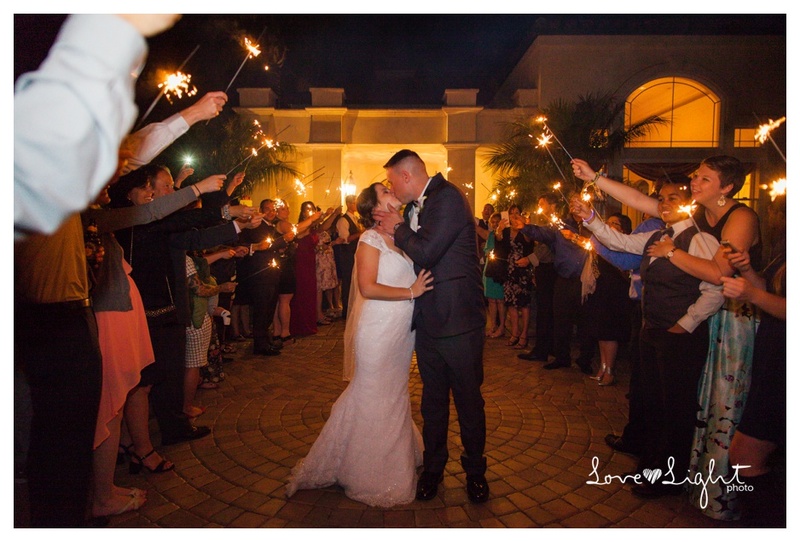 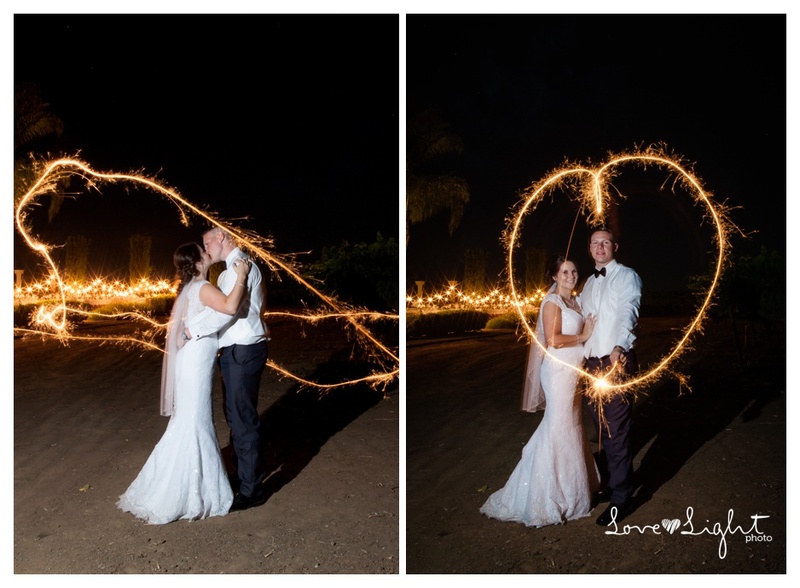 I was so excited when I saw sparkler send off in Breanna’s timeline and couldn’t wait to try these sparkler photo of the bride and groom at the end of the night. 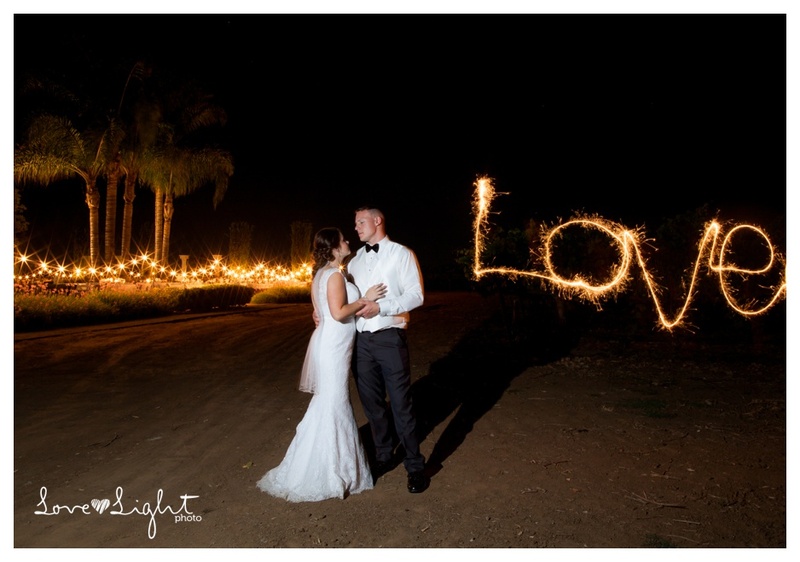 It was the perfect sparkly ending to a amazing day! 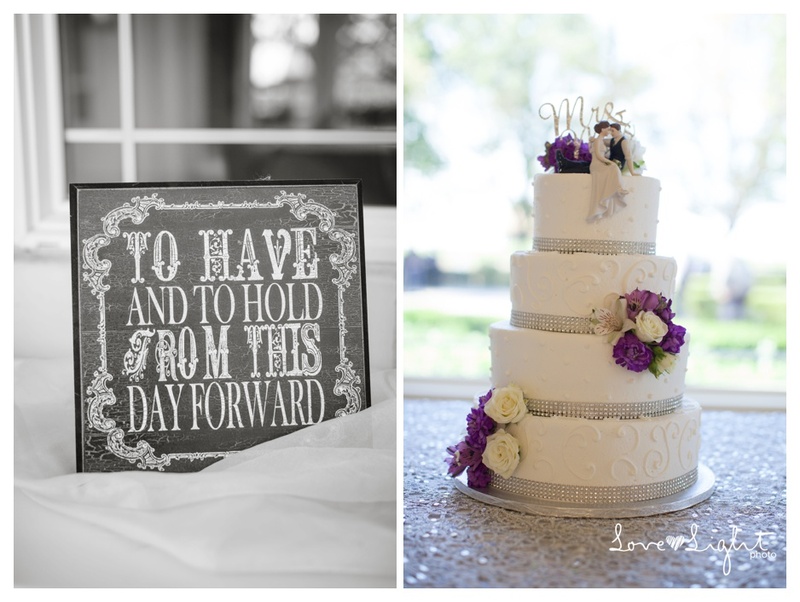 Special thanks to all the vendors!